Following on from the news that Google would be expanding its original YouTube content channels globally, BBC Worldwide has announced that it will provide two channels of its own, in what will be part of a significant expansion of its partnership with the Google-owned video service. The BBC’s commercial arm will soon launch a new nature channel, delivering new films from its BBC Earth Productions company, also debuting a new “topical science channel,” which will launch early next year and be fronted by Top Gear presenter James May. Of course, this means that the content will be available outside of the UK, as will a number of new shows and clips from the company’s existing catalog. With 8,000 clips already uploaded to YouTube, BBC Worldwide has reaffirmed its commitment to add more content to its 6 redesigned channels, making available new Top Gear episodes for the first time. If that wasn’t enough, the expanded partnership will see more long-form programming coming to YouTube. 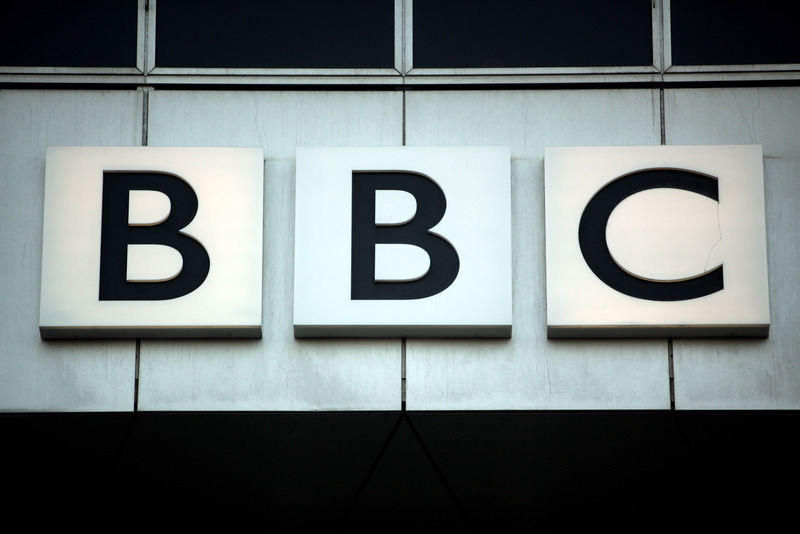 Starting with the UK and Canada, BBC Worldwide is adding the first ever episodes of EastEnders, The Likely Lads, the BBC’s Shakespeare Collection and a number of other dramas. The company has been working hard over the last year to sign agreements with popular video streaming services — including LoveFilm, Netflix and Hulu — to bring its content to new audiences around the world.